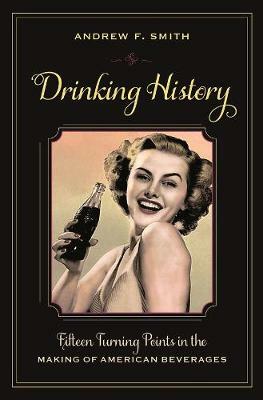 Sugar: A Global History explores sugar's reputation as one of the most beloved yet most reviled substances that humans consume. 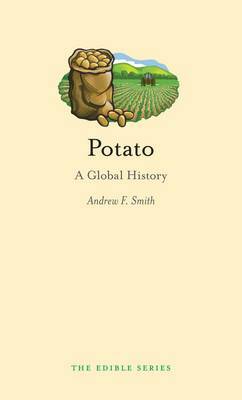 Andrew F. Smith's compelling history of the infamous ingredient is peopled with determined adventurers, relentless sugar barons and greedy plantation owners, alongside plant breeders, food processors and politicians. 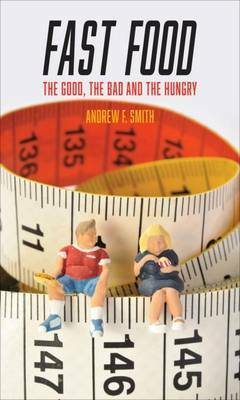 Smith combines historical context with the gripping stories of those who have benefited and suffered because of sugar, and he analyzes mankind's convoluted love-hate relationship with the sweetener that has such a powerful hold over us. This delightful and surprisingly action-packed book offers a layered and definitive tale of sugar, and is perfect for culinary students, food critics, chefs, or anyone who loves to bake and eat sweet treats. Buy Sugar by Andrew F. Smith from Australia's Online Independent Bookstore, Boomerang Books. 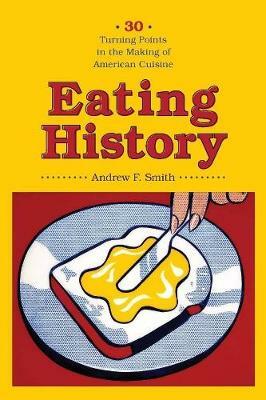 Andrew F. Smith is the author of Hamburger (2008) and Potato (2011) in Reaktion's Edible series. He lives in New York.